Ming Liu is a Principal at Terra Magnum Capital Partners. 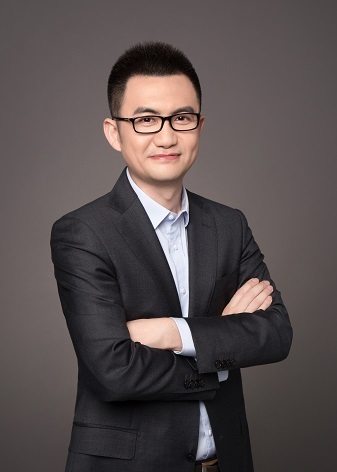 Prior to joining TMCP, Mr. Liu was a Vice President at Reorient Capital, a private equity firm specializes in cross-border and domestic M&A investments. At Reorient Capital, Mr. Liu was mainly responsible for conducting due diligence and investment analysis. Previously, Mr. Liu was a senior manager at PricewaterhouseCoopers China, where he worked in Audit and then Transaction Services function, responsible for conducting financial due diligence of over 70 projects in TMT, Finance, Healthcare and Advanced Manufacturing sectors. Mr. Liu's clients included CITIC PE, Hillhouse Capital, TPG, Haier and BlueFocus, etc. Mr. Liu holds a Masters and a Bachelors degree in Computer Science and Technology from Tsinghua University.